Somedays, understanding how to parent for the duration of that day can be tough. 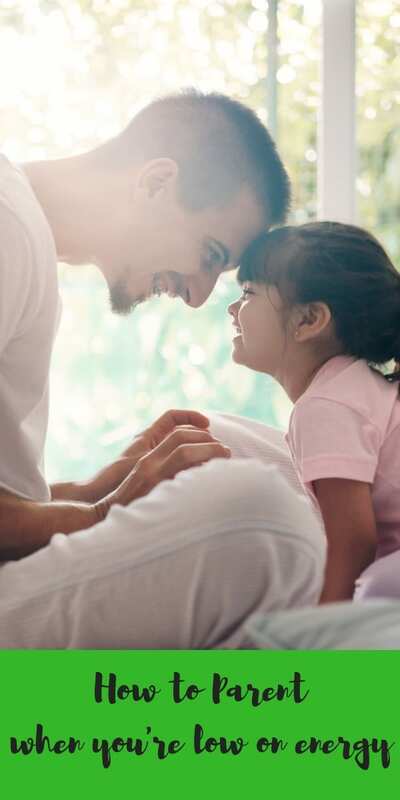 Don’t get me wrong, it’s no secret that being a parent is an everyday thing, but there are certain days when the parenting can be harder because you’re running low on energy. Don’t be too hard on yourself – it happens to the best of us! On those days when you’re questioning how to parent, take a step back and breathe. It’s a hidden rule of parenting that we all need a mental break somedays. You are entitled to that as well. 100%. And after you’ve had the mental break, refocusing is key to moving forward. 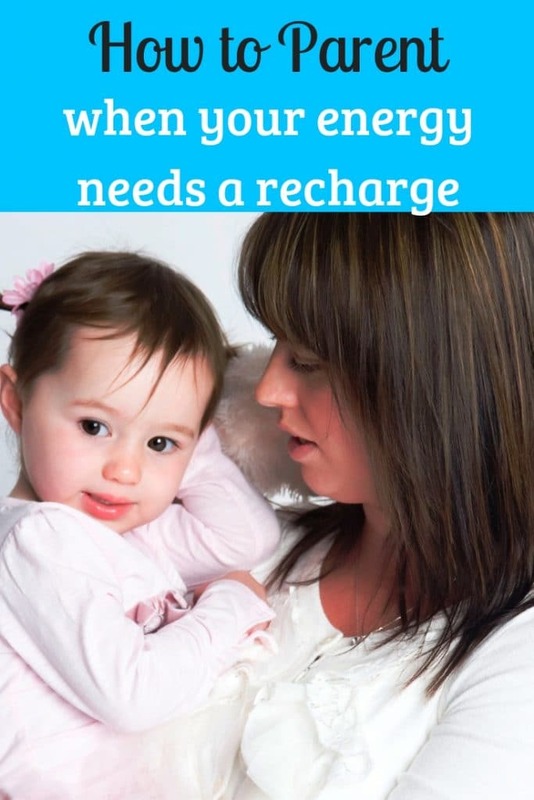 Here are some simple tips for how to parent when you’re running low on energy! Taking the time to take care of you is important as well! No one likes a cranky parent. If you feel that you’re running low on patience or need some extra time, take a breather when that feeling starts to creep in. A quick walk up and down the street can be a great stress reliever that you never knew you needed. Even just going outside and sitting on the front porch and having a cup of coffee may be just the little break that you need to give yourself a boost for the day. You aren’t superwoman, and you don’t have to try to put up the persona to be. 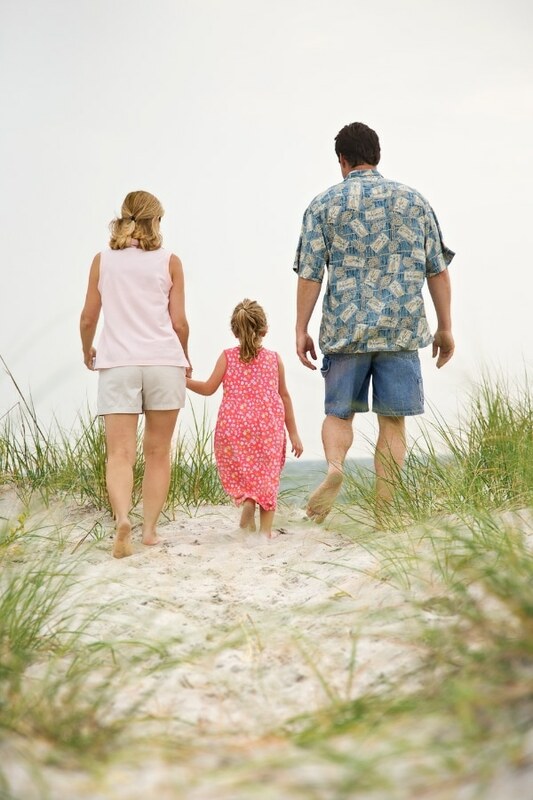 If you need a little break or time away to recharge your batteries, ask a friend or family member for help. You know the saying, “It takes a village”, right? Maybe, just maybe, that saying was created by a tired momma who just needed a little bit of a break. Running errands or heading to the library to check out a new book are all great ideas that you can do if someone else is stepping in to help. Did you know that eating and filling your body full of food items that aren’t good for you can also cause you to feel irritable and impatient? Yes, that chocolate and ice cream may taste delicious, but what kind of effects will it have on your body after the fact? Having treats every once in a while is fine, but limiting is key to keeping a clear head as well. If you find that your body is reacting to the food that you are eating, it’s time to change your eating habits. There just may be a direct correlation between your mental health and your “food” health. Every day is a brand new day. And what that means for you is that even if you have a bad day today, you have a blank slate tomorrow to start over. Isn’t that an awesome outlook and one to help keep us all sane? Don’t throw your entire week or month down the drain just because you have one day of frustration. Instead, do your best to hold your head up high. Continue to love your kids as often as possible and know that when you wake up tomorrow, you’ll get another chance at being awesome! Understanding how to parent isn’t the hard part for many of us. It’s finding out how to make it happen when we’re constantly tired. Parenting isn’t an easy gig, but it’s one that is so rewarding and so worth it. Just like anything else in the world, sometimes, everyone needs a break and a moment to refresh. Taking care of yourself is important so that you can continue to be amazing at taking care of your children, too! You got this, moms and dads!